Search Engine Optimisation, in short, is getting your website to rank higher on Google. Specifically for the keywords and phrases that you want to show up for. 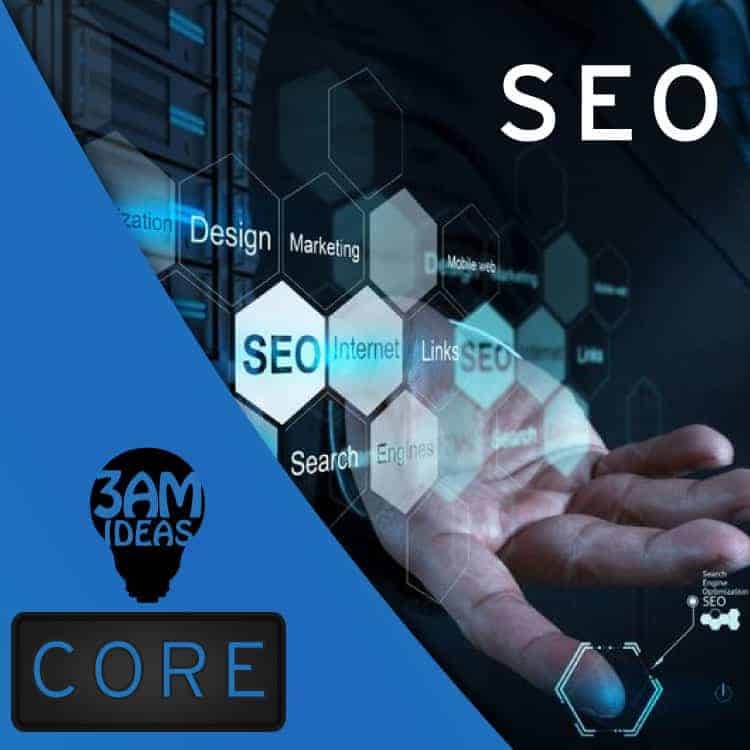 Through a simple strategy of technical manipulation of your website, and a content creation and marketing campaign, we are able to achieve results reasonably quickly. Some of our clients have been able to achieve page 1 rankings after a week of website launch. Great, right? How Do We Help Small Business? Over a quick coffee, we determine your desired goals, target audience and explore your company’s online voice. From here we can help you lay out a plan of attack on how best you can achieve the quickest results with your search engine optimisation strategy. If you want us to simply consult, or to handle your entire SEO package, we are here for you. It just depends on your budget and how involved you want us to be. Let’s get to the question that everybody wants to know. How much is a search engine optimisation package for your small business going to set you back? None of us have money or marketing budget to waste. This is why we only suggest solutions that will fit within your budget, but most importantly give you the bang for buck. We want to see you get more customers so you can spend more with us. Our campaigns start from as little as $300 per month, and since we have no lock-in contracts you can scale your project up or down at any point. Every business needs some form of search engine optimisation. This could be simply to improve your user experience, but for small businesses it has the biggest impact. We are able to rank you higher on Google and get more website traffic for the keyword queries you want to show up for. Want to find out more? Read up on the details of our search engine optimisation package for small business.